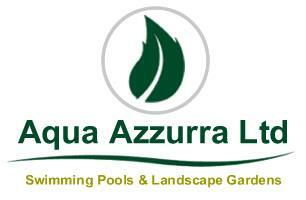 Aqua Azzurra Ltd - Driveways/Patios/Paths, Landscaper based in Woking, Surrey. Aqua Azzurra Ltd Landscape Gardens is a Surrey based Garden Landscaping & Maintenance family run business with over 35 years’ experience. We take pride in all our projects from large commercial projects to small residential home gardening or landscaping projects. We also specialise in pool construction, maintenance and design.